Visual communications and identity design. Design systems for branding, packaging, user experience, and advertising applications. 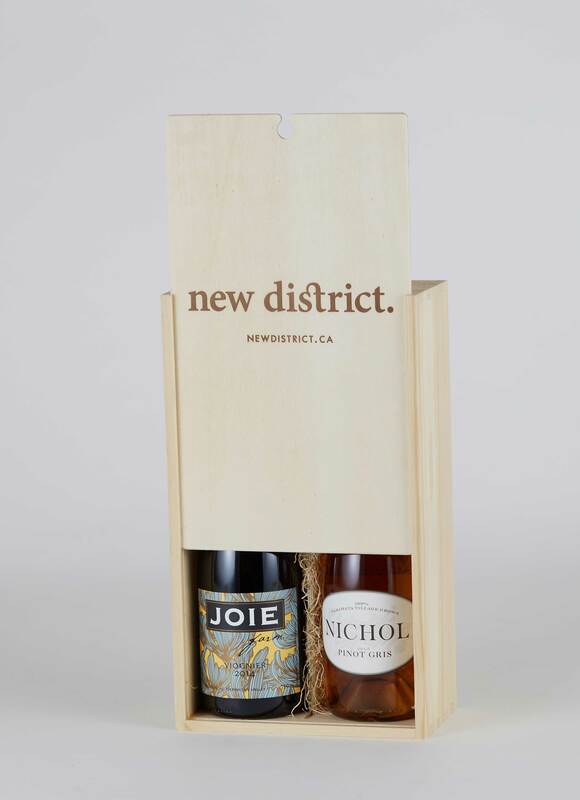 Branding and Packaging for New District wine store.